The most anticipated big screen leap of the super and mighty Saiyan warriors is about to break screens as “Dragon Ball Super: Broly” opens on January 30, exclusive at SM Cinemas nationwide. The movie revisits the past of the mighty warrior Goku and the origins of the Dragon Ball, and continues with the pursuit of power. A whole new Saiyan story, the movie sees Earth being at peace following the Tournament of Power. Goku, knowing that there are ever-stronger forces in the universe he has yet to encounter, spends all of his time training to achieve another level. 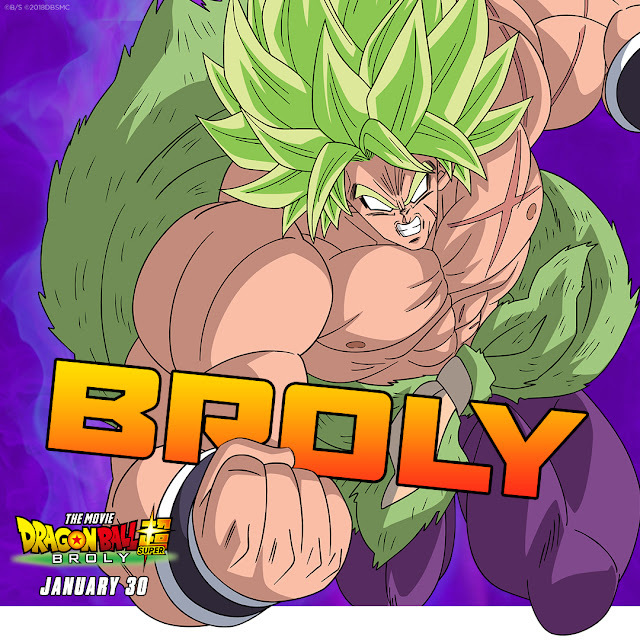 One fateful day, a Saiyan appears before Goku and Vegeta who they have never seen before: Broly. How can a Saiyan – who had all supposedly been annihilated after the destruction of Planet Vegeta – appear on Earth? With the return of Frieza from hell, a fierce battle awaits these three Saiyans who have followed completely different destinies. The legendary comic Dragon Ball began in Weekly Shonen Jump in 1984, and over a period of ten and a half years, became a franchise comprising television anime, video games, collectible cards popular not only in Japan, but all over the world. That popularity has shown no signs of slowing. 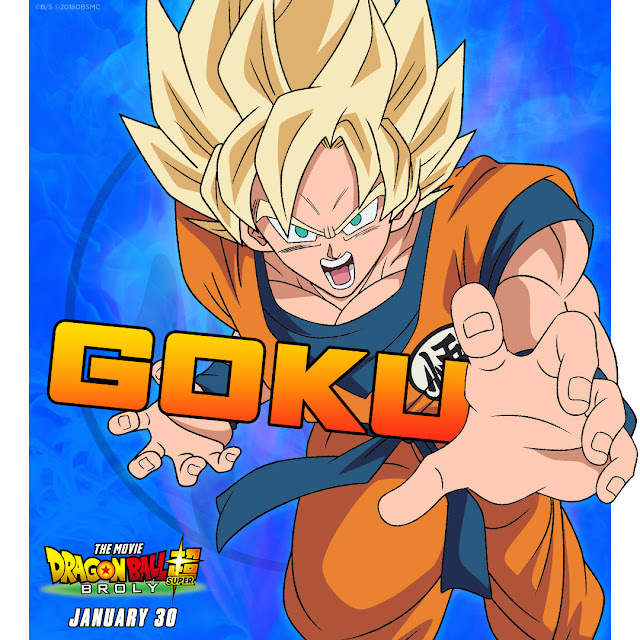 In 2013, Dragon Ball Z The Battle of Gods became the first movie release in 17 years, followed shortly thereafter by Dragon Ball Z Resurrection ‘F’ and both were smash box office hits. In 2015, Dragon Ball Super began its broadcast, based on a plot outline by the manga’s original creator, Akira Toriyama. Following Goku and his friends after the events of the Majin Buu saga, the vast scale and unorthodox plot twists of the new story captured the hearts of a wide audience, from the adult fans who followed the manga when it was first serialized to the children who were being exposed to Dragon Ball for the first time. 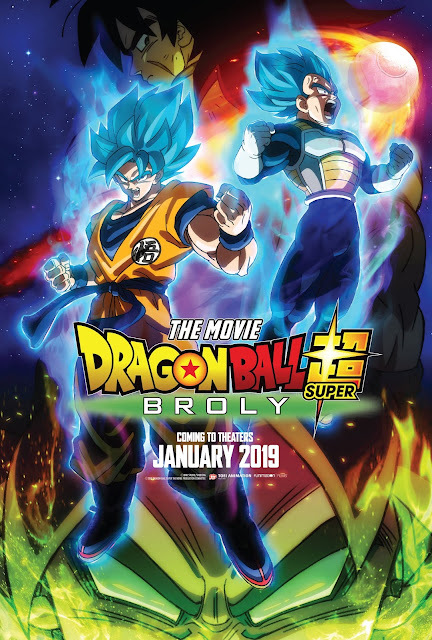 Now, following the unpredictable climax of Goku and Frieza fighting together, Dragon Ball Super returns from its bittersweet conclusion with its first movie. Akira Toriyama himself created a new story for this “strongest Saiyan,” who originally appeared in the films and shocked audiences with his overwhelming power. 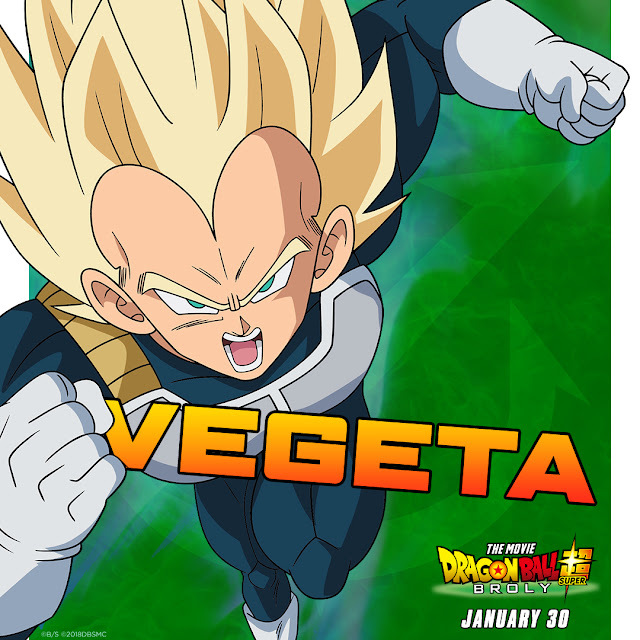 Director Tatsuya Nagamine created an action storyboard of over 300 pages to illustrate the dimension-bending battle between Broly, whose strength knows no bounds, and Goku and Vegeta, fresh off their participation in the Tournament of Power. The battle between the Saiyans, the strongest warrior clan in the universe, explodes on the screen!